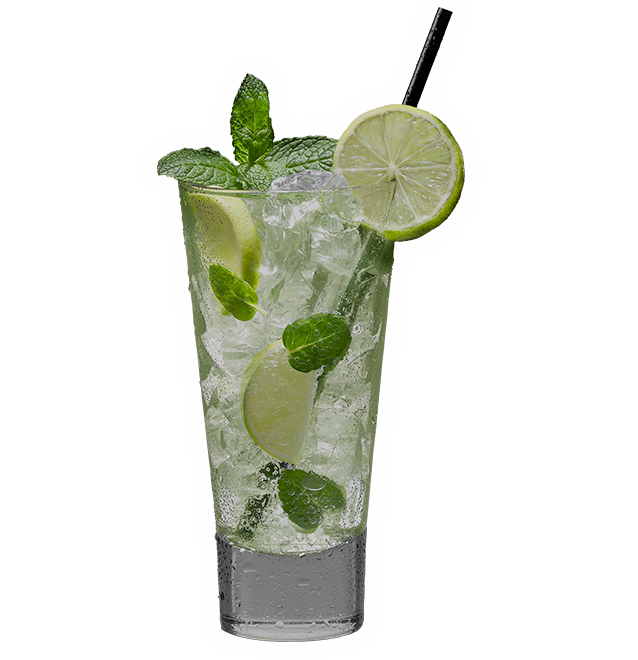 Fill the glass with ice cubes or crushed ice + 4 cl Ron + 4 cl Mix Mojito + complete with soda. 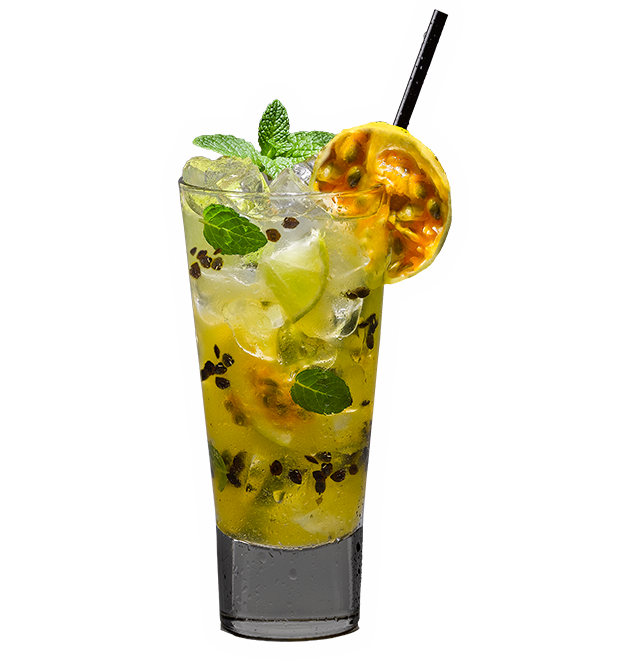 • For non-alcoholic Mojito, Mojito Base 8 cl and soda. 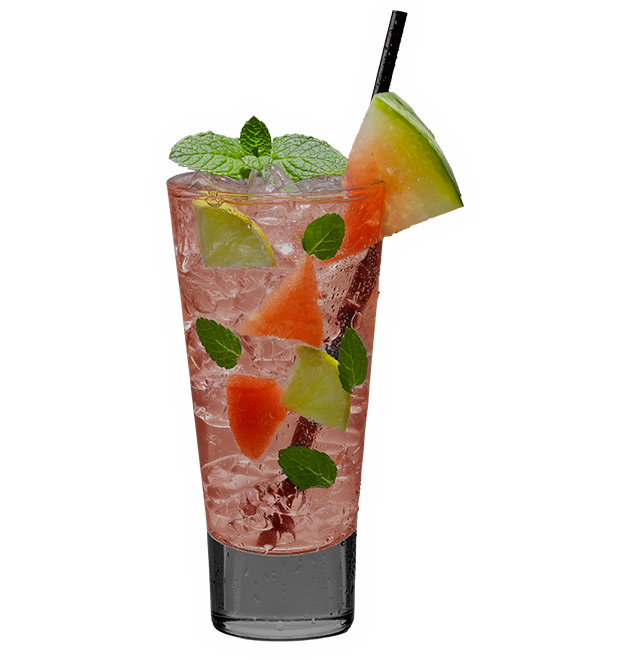 Fill the glass with crushed ice + 5 cl of Cachaça + 4 cl fruit mix. Garnish with lime and 2 short straws. 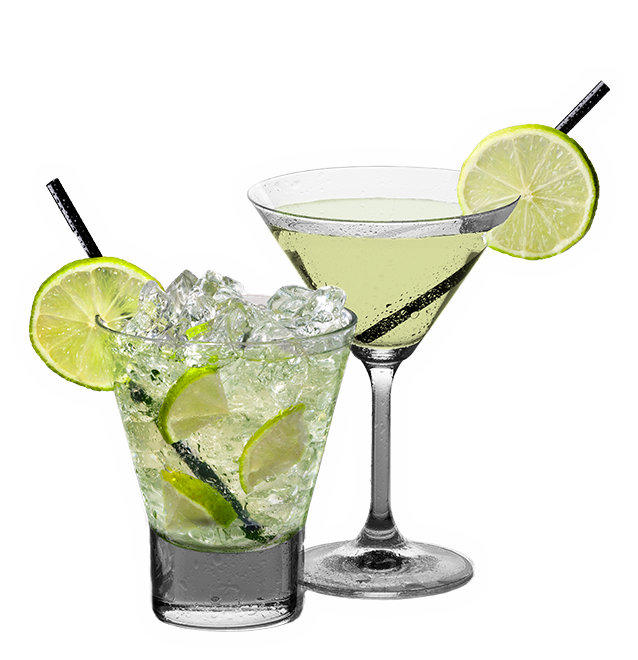 • For non-alcoholic Caipirinha (CaipiSeven) add, 6 cl fruit mix and complete with 7 Up. To replace Caipiroska Cachaça by Vodka. To replace caipirissima Cachaça by Ron. 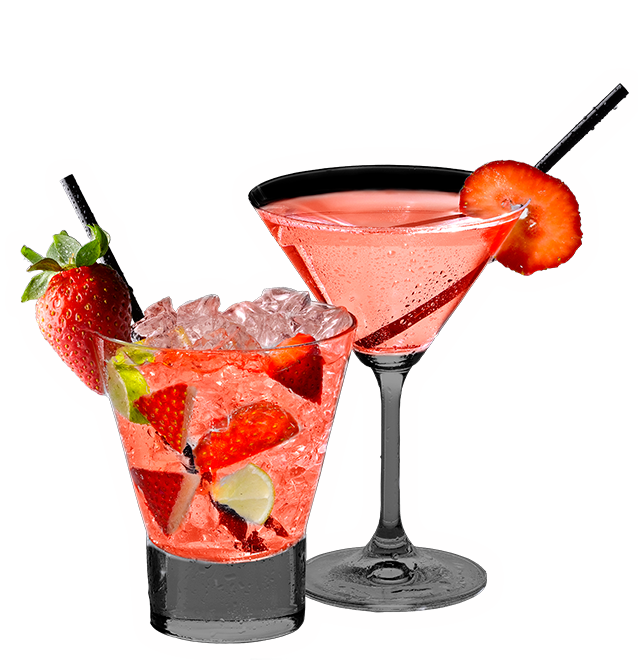 In the blender, add 6 ice cubes + 4 cl Ron + 4 cl fruit mix. Blend 15 seconds and strain into cocktail glass. 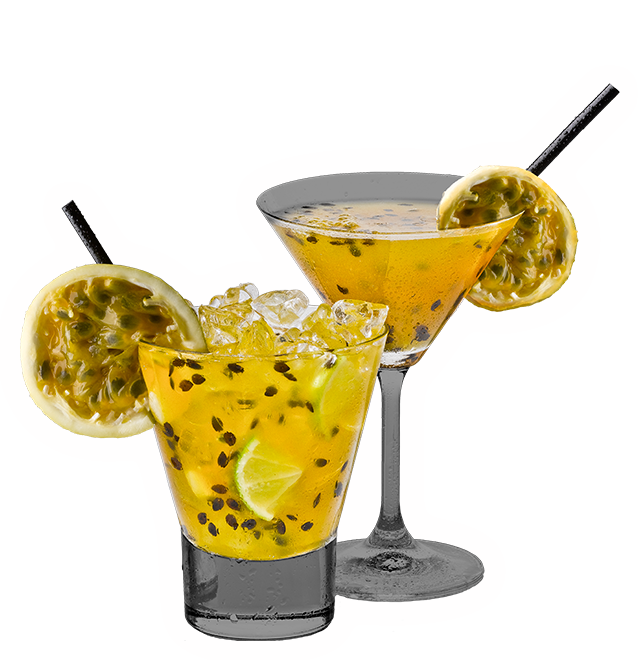 In the blender, add 6 ice cubes + 3 cl Tequila + 1 cl Triple Sec + 3 cl fruit mix. Blend 15 seconds and strain into cocktail glass with salt on the rim. Garnish with lime slice. In the blender: Add 6 ice cubes + 4 cl Ron + 7cl pina colada mix. Blend 15 seconds and serve in special cup with two straws. 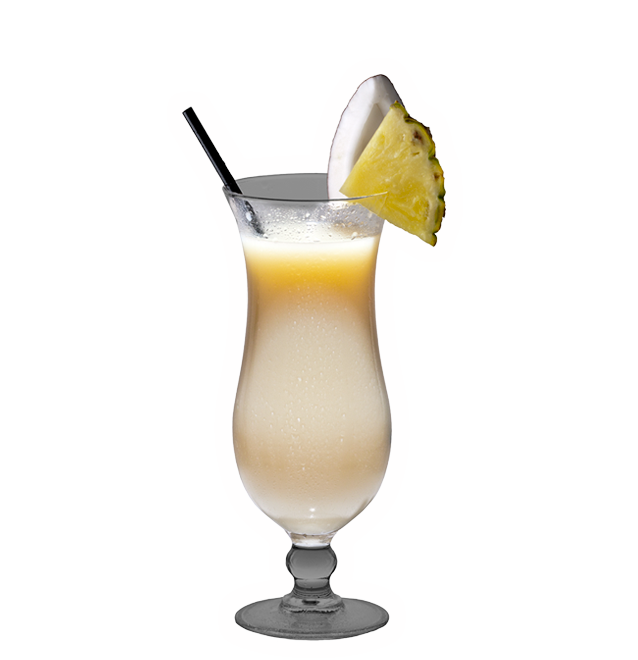 Garnish with a slice of pineapple and coconut with your choice. In the shaker: Add ice cubes + 4 cl Ron + 7 cl pina colada mix. Shake and serve in special cup with two straws. 4 cl Sweet & Lime Mix and 8 cl Bourbon whiskey in the shaker, stir to dissolve well. We add ice cubes about 6 or 7, close and shake vigorously until you feel that the noise changes, like cubes would break. Serve the cocktail in the glass where we put a cherry. 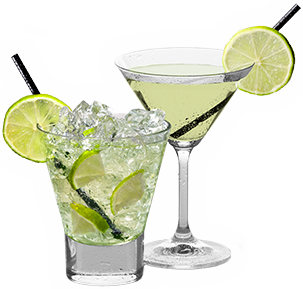 4 cl Vodka 1.5 cl Cointreau 1.5 cl Sweet & Lime Mix, juice 3cl plowing it. 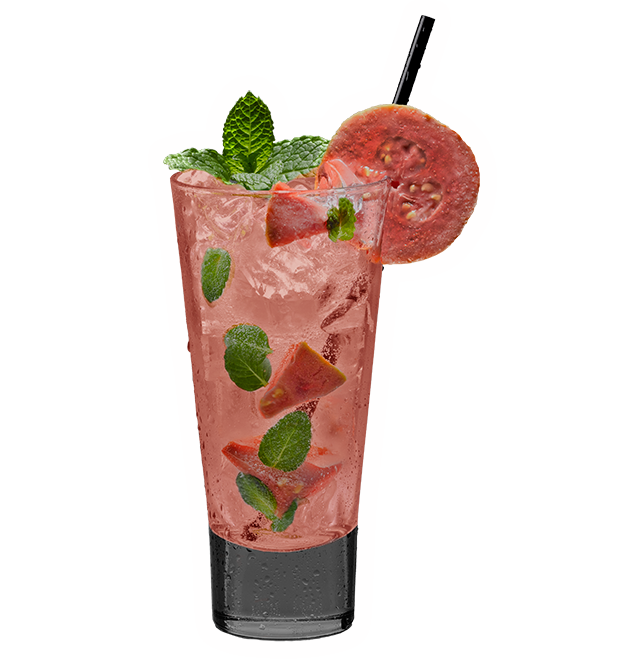 The ingredients are added in a shaker filled with ice, which should be well shaken. 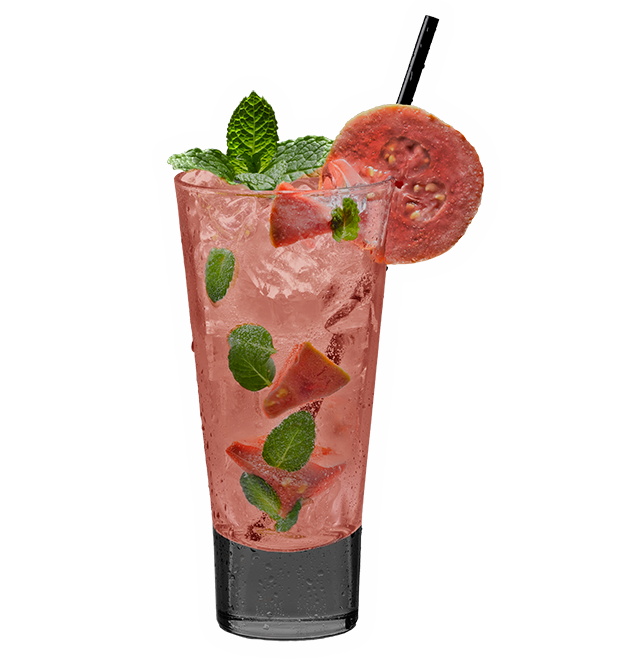 He served without ice, in a cocktail glass, garnished with a slice or lime rind... The edge of the glass may be moistened with lime juice and sugar. 5 cl Geneva, 3 cl Sweet & Lime Mix and soda. 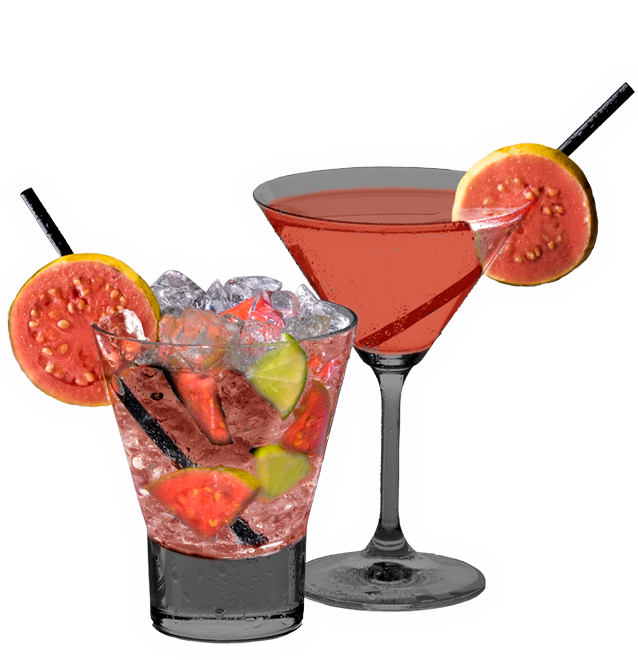 Preparation: Place in Long Drink glass, 6 ice cubes, and then all the ingredients in the order prescribed. 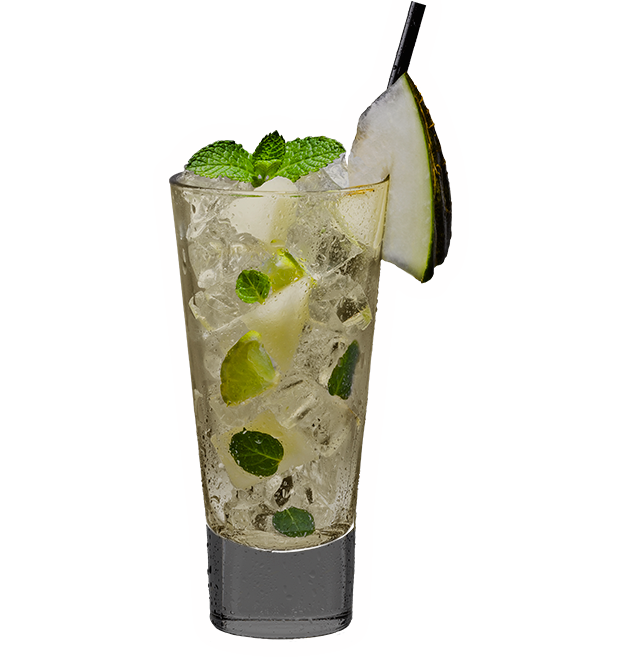 Another way to prepare this drink is as follows; Before placing the ice, you can add the gin, Sweet & Lime Mix, to dilute them with the help of the bar spoon and thus inputs were homogenized, after that procedure, add ice and soda. 40 cl Geneva, 3 cl Sweet & Lime Mix and egg spoon. Fill a shaker with ice. Add all ingredients. Shake and strain into a chilled rocks glass filled with ice. Garnish with lemon and a maraschino cherry.